Charges are being laid after an incident where two people, at a South Huron council meeting on March 17, claim to have been manhandled. A bulldozer’s tires were slashed in Grand Bend and the words “Stop Wind Power” was the towns’ greeting sign. “We understand that there are differing points of views as it pertains to wind power and we have encouraged those various points of views over the years as we’ve developed projects in Ontario, but we don’t condone violence, be that verbal or physical,” NextERA Energy Canada spokesman Steve Stengel told reporters. 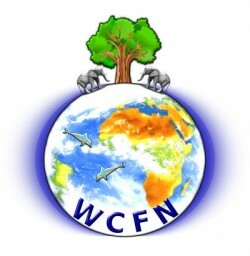 This statement was carried in the London Community News, which did not mention that ant-wind activist Patti Kellar was manhandled. There was a great deal of yelling after that. The Ontario Police have charged someone with uttering threats and another man with assaulting NextERA’s representative. 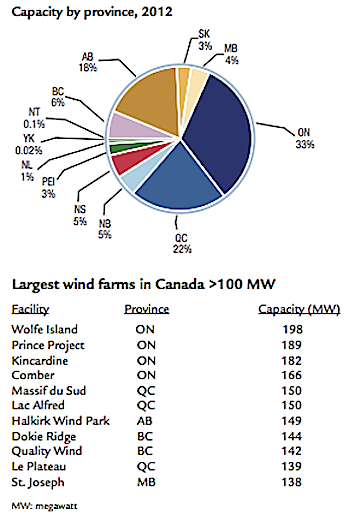 Wind facilities in Canada as of 2012. Many hundreds more turbines have been built and approved in Ontario by the Liberals since then. 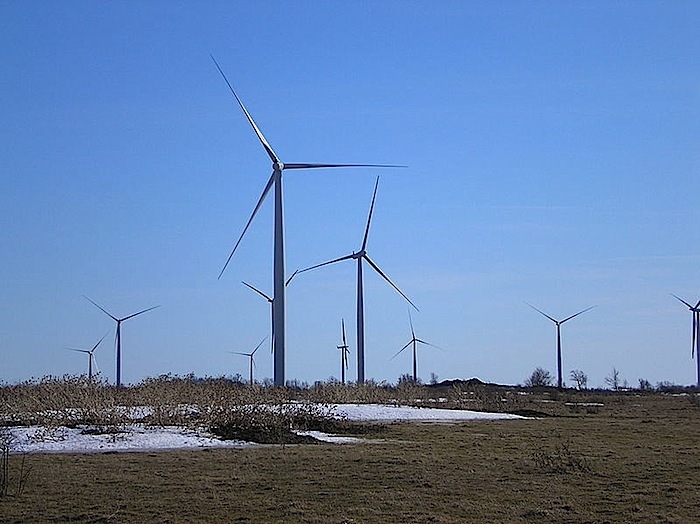 The problem is Ontario’s Wind Energy development, which just approved another 92 turbines in Lambton and Middlesex counties, near Grand Bend. Kellar said This technology is being developed at “Tremendous social cost, unrest – really, really destroying the fabric of our community … in rural Ontario … It’s horrendous! Communities are divided, families are divided, people aren’t speaking to one another.” Continue reading here…..
← Has the NDP finally decided to pull the plug? Ontario News Watch Says ‘Yes’. never forget, the ontario federation of agriculture helped to unleash this monster on us when the new, downsized board of directors endorsed the green nrg act.the old, much larger board would most likley never allowed this to happen. this is the real reason for the board restructure. i was there!